For many people, autumn events like Halloween are fun times to dress up in costumes, go trick-or-treating, attend parties, and eat yummy treats. These events are also opportunities to provide nutritious snacks, get physical activity, and focus on safety. Party food safety advice from the manager of the U.S. Department of Agriculture Meat and Poultry Hotline. 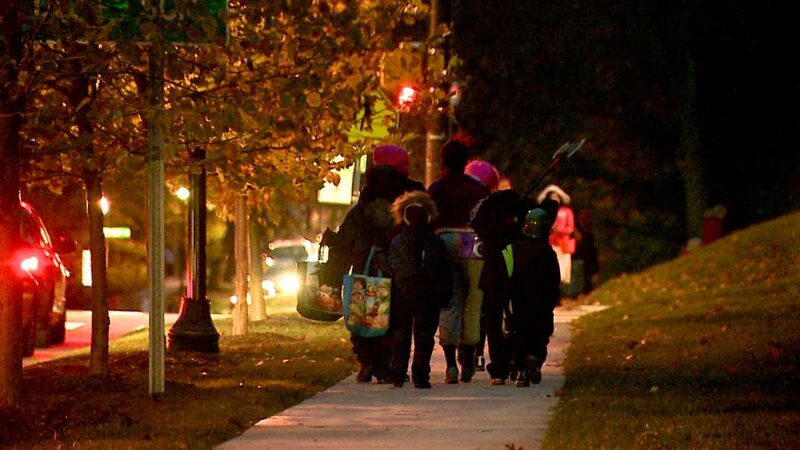 Stay safe this Halloween with safety tips from the U.S. Consumer Product Safety Commission.